Game modes revamped, and updated player, team, and league data for 2016-17 season! Download for free, the unique FIFA simulation game from EA! FIFA Soccer: Prime Stars takes football simulation to the next level. 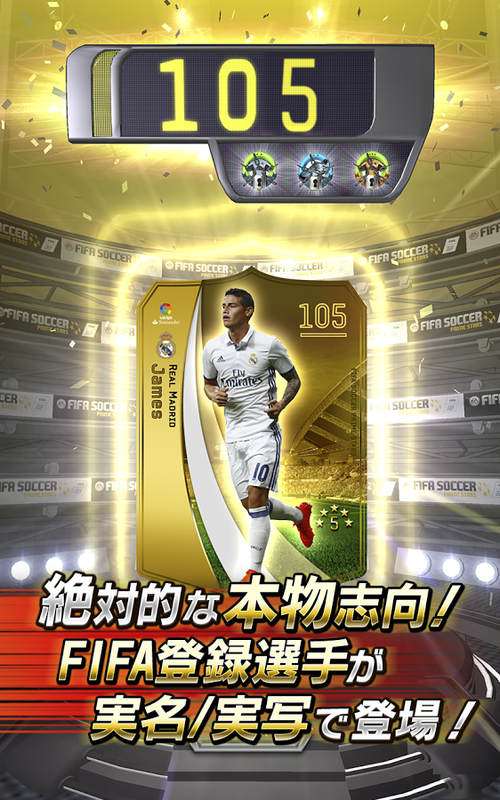 With full squads of top tier leagues, this authentic FIFA simulation mobile game gets real! AUTHENTIC FOOTBALLERS - Top European football leagues fully represented. Players from 98 top flight leagues in England, Spain, Germany, Italy, and France are included in the game. 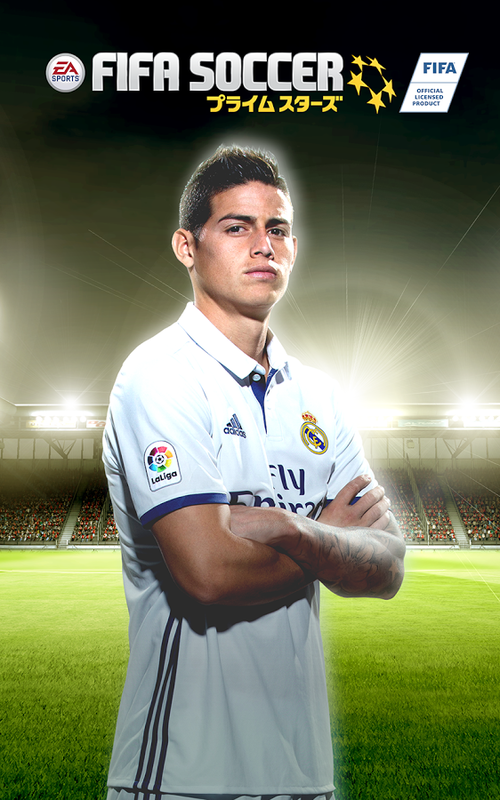 ABILITIES - Customize your players by equipping them with new skills that they unleash during matches. 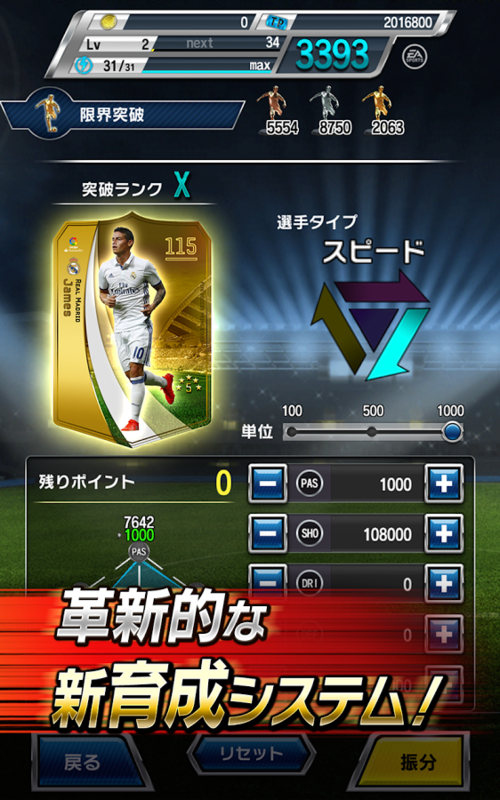 SCOUTING - Scout your favorite players and build your dream squad. TRAINING - Train and power up your players. MANAGEMENT - Manage team formations and strategies to give your team the best chance to win matches. 3D MATCH MODE - takes you into the game for the full experience. 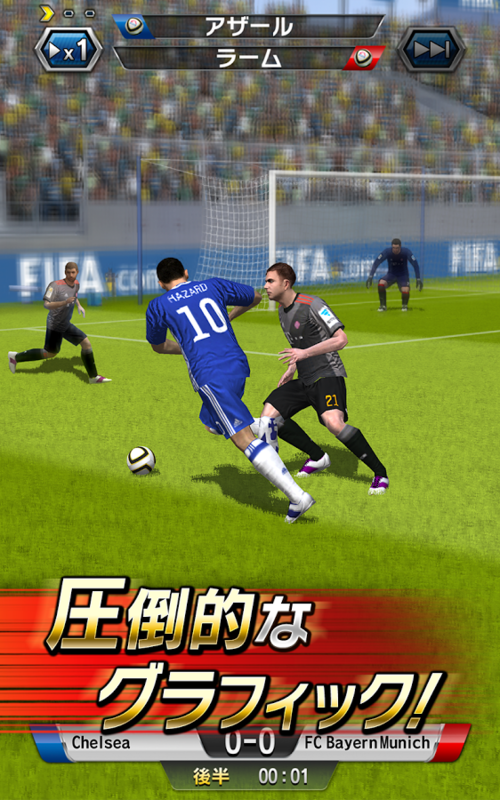 Download FIFA Soccer: Prime Stars now for free, create your dream team to take on the world!